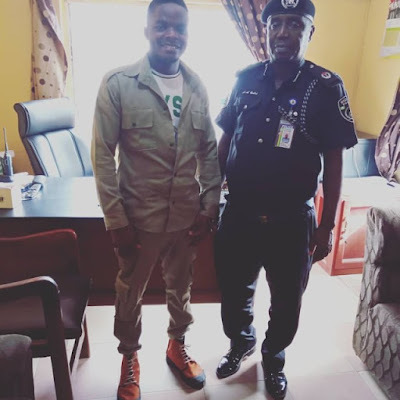 A young Nigerian who complete his National Youth Service Corps (NYSC) recently, has celebrated a police officer for saving him from a rich and influential oppressor while serving in Edo State. Ifechukwu Joel had stated; "I never knew him from Adam but he stood by me and stood for justice for a young corper... He even supported me financially throughout my year of service.."